Cameron Winters is a freak. Fortunately, no one but her family knows the truth …that Cameron can read minds. For years Cameron has hidden behind a facade of normalcy, warned that there are those who would do her harm. What would you do if someone told you that your past and everything you believed was a lie? 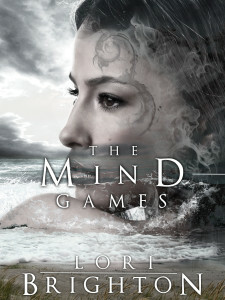 Cameron Winters is a freak, a mind reader who can hear the thoughts of those around her. 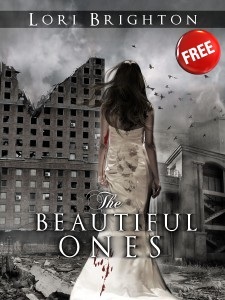 Although her life has been far from ideal, she has finally found peace on a Caribbean island far away from her troubles. 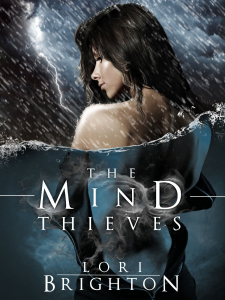 For years Cameron has hidden behind a façade of normalcy, warned there were those who would do her harm should they uncover the truth…that she is a mind reader. 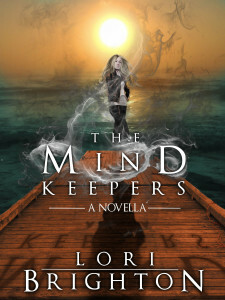 She never imagined her biggest threat would come from the parents she thought dead. 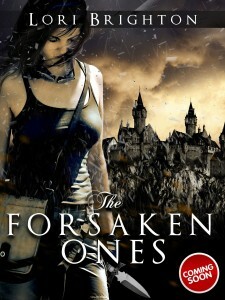 Cameron’s life changes dramatically when she’s abducted by her mother, a woman she hasn’t seen in thirteen years. 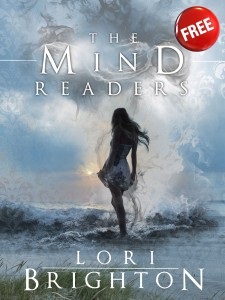 It’s been months since everything familiar in Nora’s life vanished into the unforgiving waters off the Savannah coast, leaving her with nothing but her powers of mind reading. Although she’s lost her mother and her home, Nora has managed to move on, thanks in part to her sister Cameron, the only family she has left. 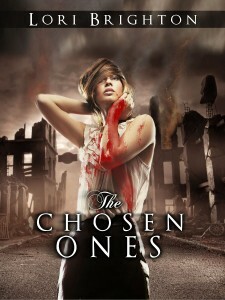 I have known nothing but fear and death since the truth was revealed: I am a chosen one. For centuries we have been raised as food for those who need our life’s blood in order to survive. But I’m done being a pawn in the sick and twisted lives of the beautiful blood drinkers. I thought I’d found the answer to our prayers, but that miracle turned out to be a nightmare. Now my friends and family are dying and it’s my fault. Teenager Emma Watts doesn’t believe in true love. After all, she’s worked for two years in her family’s PI business catching cheating husbands in the act. 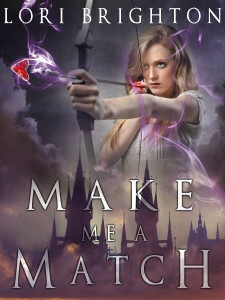 Then Owen Emerson arrives (while she’s in the middle of a stakeout, no less), claiming Emma has inherited a deceased aunt’s ability to supernaturally match soul mates.